Lancashire County Council’s employment committee has agreed to recommend the appointment of Angie Ridgwell as the local authority’s new chief executive and director of resources. Ms Ridgwell has been in the role on an interim basis for the past 10 months, having initially joined the organisation for a one year period in January. The recommendation for Ms Ridgwell to join the council permanently is now subject to the approval of all councillors at the next Full Council meeting on Thursday, October 18. Ms Ridgwell joined the county council from the Department for Business, Energy and Industrial Strategy (BEIS), where she was director general for Finance and Corporate Services. 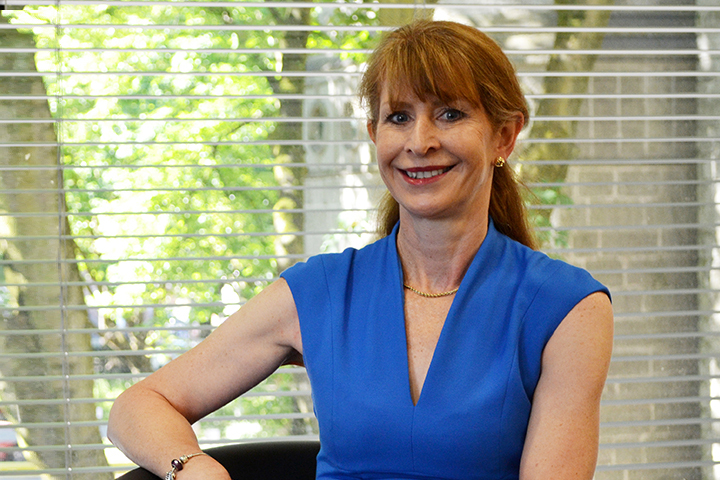 A qualified accountant by profession, Ms Ridgwell has worked in a wide range of public sector bodies and local authorities, principally as chief executive or director of finance. These posts include Bristol City Council, Thurrock Council, Coventry City Council and Bridgnorth District Council. Ms Ridgwell has also worked in consultancy and as an associate with KPMG. Assignments included work at North East Lincolnshire Council and as executive director at the London Development Agency, advising the board and Mayor of London on regeneration and economic development strategies.